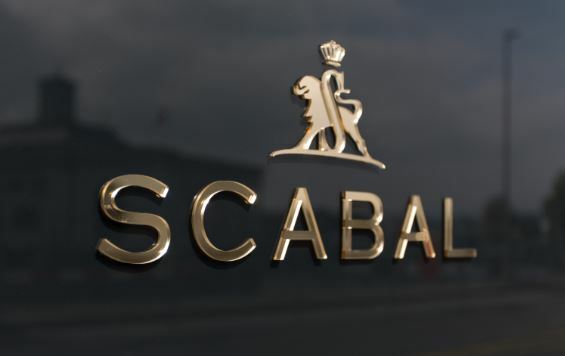 Scabal are a world renown suit fabric mill based in Savile Row. Making the finest suit fabrics. Below is a short video explaining why Scabal have such a reputation in the cloth industry. Scabal provides fabrics for several films made in USA. 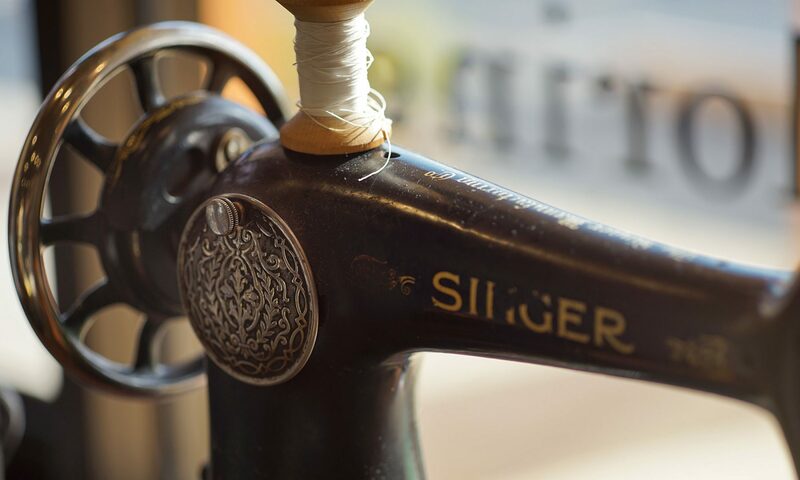 From here a close and long relationship starts with the Hollywood film industry and Broadway and Scabal becomes a privileged fabrics provider. 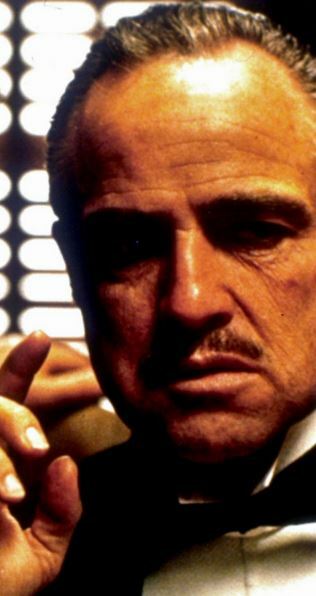 Scabal has notably provided fabrics for The Godfather, Casino, Men in Black, The Aviator and lots more. In London Scabal starts a close collaboration with the West End theatres. Several accessories are made under the name “Scarab” to complete the fabrics range. In the eighties sweaters, shirts, belts, and lots more were added under the same name.